Writer, songwriter and local businessman Andy Gutman today announced the release of his children’s book, Even. 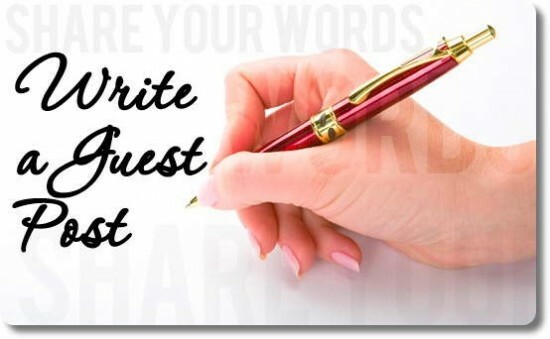 The story, written in a lyrical style amidst vibrant illustrations, offers a sweet lesson in the eternal love and strong bond between a father and his daughter. 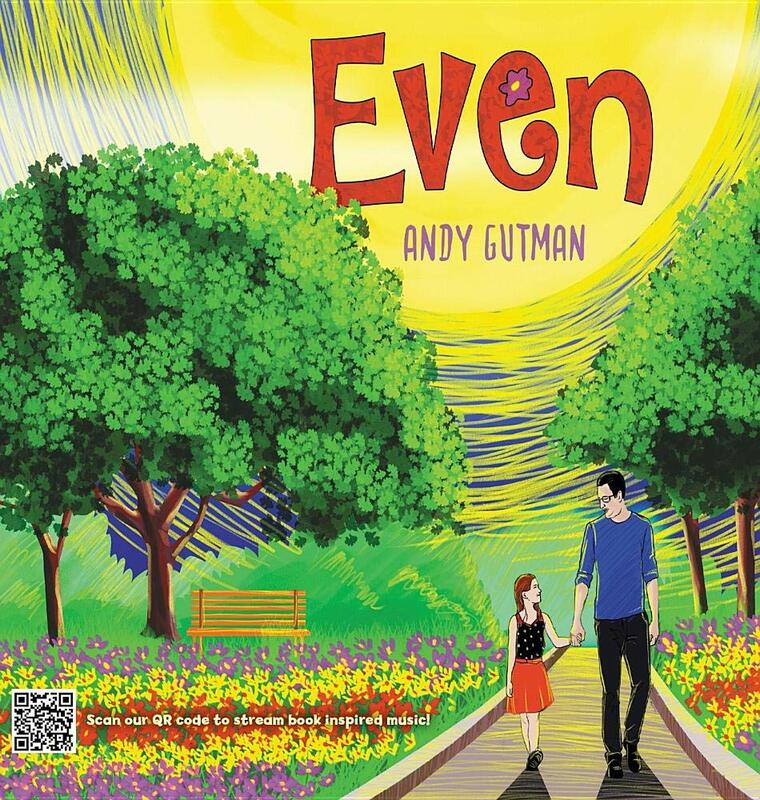 Even is the third children’s book for Gutman and was inspired by his own relationship with his daughter, Riley. He also is the author of Charlie the Caterpillar and Pop Lullaby, and has written and produced numerous musical pieces. His children’s books were originally written as song and then transformed into books.